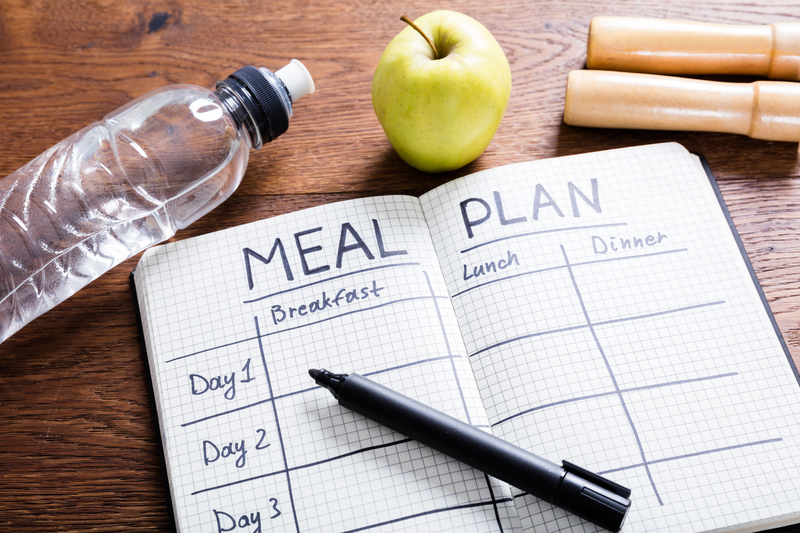 A diabetes meal plan doesn’t have to be too complicated. I think most people over complicate this. When you over complicate this, it usually leads to frustration. That’s why I don’t even recommend a diet or meal plan for type 2 diabetes. Instead I recommend people live by certain principles. Or fundamentals. So let’s keep this simple. And of the many health care professionals that I have worked with, the most successful tend to also adopt this same approach. So along these lines I’m going to share with you 7 meal plan tips that make it simple for you to put meals together. Make these your fundamentals or building blocks of any meal that you eat. Do so, and you’ll find yourself controlling your blood sugar without the headache. Eat meals and snack at regular times each day. Work to reduce your serving size and limit the amounts of each type of food you eat. Match how much you eat with your activity level. If you eat 500 calories, why not walk off 500 calories or close to it. Learn how to count carbohydrates. Through testing your blood sugar, find out how many carbohydrates you can handle. This can be tough to master at first. But once you do, you will control diabetes like never before. Include many of your favorite foods so that you still enjoy what you eat. We need food to survive. Many of these fad diets never work for this reason. Why deprive yourself? Instead work on moderation. Include a wide variety of foods so that you can get your nutrients. Choose fruits, vegetables, whole grains, milk, more often than the sugary foods. Eat fiber rich foods. These foods help to slow the rate at which food is broken down and sugar hits your bloodstream. Also, they help to control your blood sugar and make you feel full longer, which makes you in turn eat less which is linked to weight control. Add fish twice per week, fish is a great food and offers numerous health benefits and nutrients. The above tips will help you with meal planning. And it goes without saying our goal is to keep your blood sugar levels within normal ranges. In addition to that, manage your weight, control your cholesterol, and manage your blood pressure. For a customized way to take it to lower your blood sugar, you need to check out my Master Your Diabetes Program. In Master Your Diabetes you’ll learn how to take these 7 diabetes meal plan fundamentals to the next level for getting perfect blood sugar for many years to come, guaranteed!